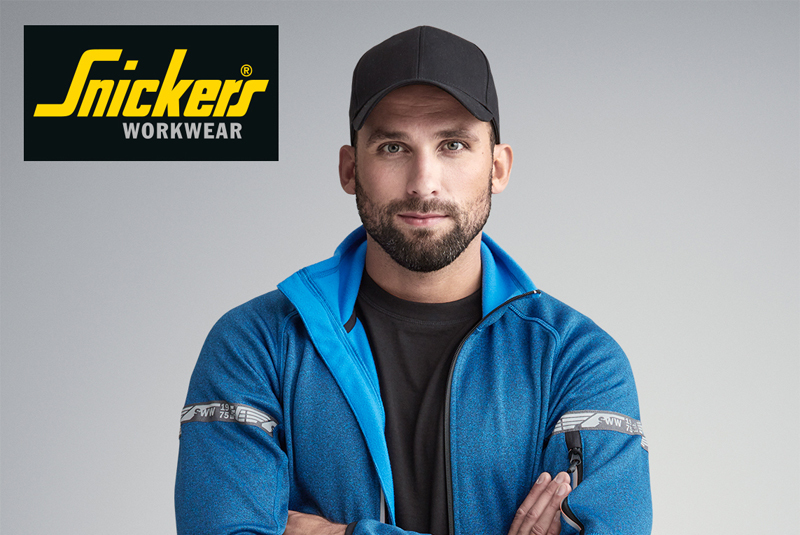 These new styles from Snickers Workwear deliver AllroundWork warmth and cooling comfort. Not only will you stay warm with the new 37.5 Technology fleeces, you’ll look and feel cool too. With styles for both tradesmen and women, they excel at ventilation and moisture transport to keep you working comfortably wherever you are on site. The 37.5 Technology fabric in the fleece is a very quick-drying material that captures and releases moisture vapour – like your sweat – for superior coolness and dry working comfort. I would like to opt in to receive emails from Professional Heating & Plumbing Installer and carefully selected third parties.